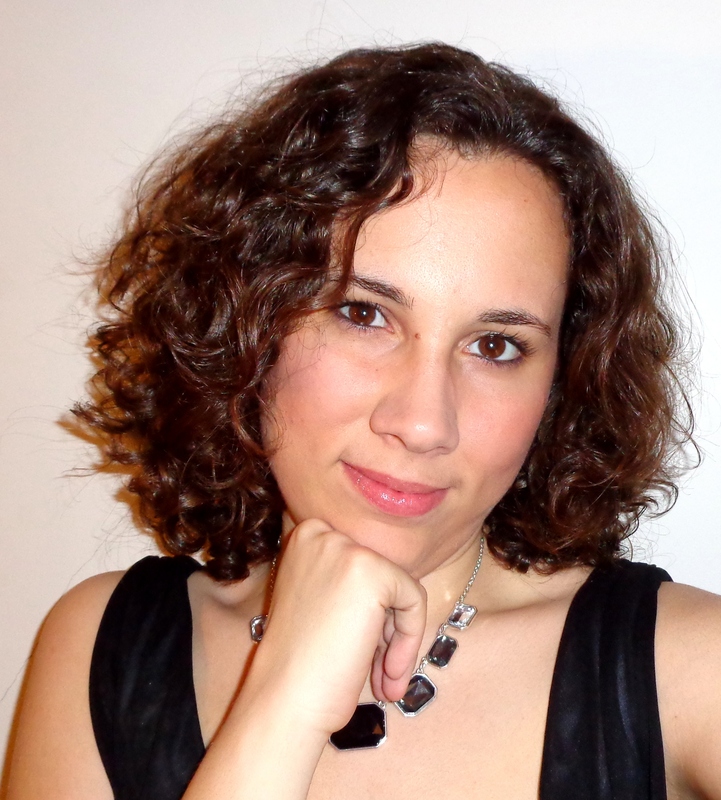 Mariana Cardoso (Portugal, 1989) was born in Lisbon and started her musical education in 1998 in Instituto Gregoriano de Lisboa, where she studied piano with Martin Gerhardt, singing with Elsa Cortez and choir with Armando Possante. She completed her piano course in 2009. In this year, she joined the singing course of Escola de Música do Conservatório Nacional, where she studied with Ana Paula Russo, completing her final exam in 2014. She has been a member of various Portuguese choral groups, including Coro Lisboa a Cappella, Concertus Antiquus, Capela de São Nicolau, Ensemble MPMP, Coro Terras sem Sombra, Ensemble Studio Contrapuncti and Ímpeto Ensemble, and she is currently a singer of Coro Ricercare, conducted by Pedro Teixeira. She also integrated the choir of Companhia Portuguesa de Ópera in Puccini’s Madama Butterfly (2009) and the choir of Orquestra do Norte in Bizet’s Carmen (2014). She is a founding member of Ensemble Girassol and Altus Continuus. Mariana is a Gastroenterology resident.